According to a study published in the Journal of Business Research, one of the most common cancers afflicting Indian women is breast cancer. In 2012 alone, the deadly disease claimed 70,218 lives. 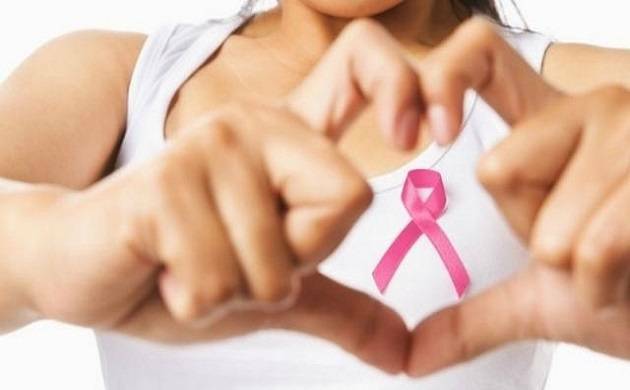 If breast cancer is not diagnosed in time, it may lead to the death of 76,000 Indian women in a year by 2020, according to a study conducted by a research team of which one member is of Indian origin. It also showed that the average mortality age from the disease has come down drastically from 50 years to 30 years. The range of the problem is huge and has significant policy implications for the Indian government, according to Vijay Pereira, Associate Dean (Research) at the University of Wollongong in Dubai. Pereira was quoted as saying that there were complicated challenges at national, state, and community levels. “What is clear is that health care at state-level must transform to deliver quality care and awareness,” Pereira said. The researchers discovered a lack of awareness about self-examination and cultural barriers too play a crucial role. Also, women sought medical help extremely late, do not avail health services, are reluctant to consult male doctors, and neglect their health because of family obligations. They are too dependent on other family members. All of these lead to a delay in diagnosis, the researchers said. Thus, educating Indian men about the importance of early diagnosis of breast cancer can play a major part in halting the disease which is turning into an epidemic, the researchers suggested. “India is still a patriarchal society. Although women are now in responsible jobs and earning for their families, it’s the men who are the head of the household,” said Judith Fletcher-Brown, from the University of Portsmouth in England. “Even educated professional women do not talk about personal health issues, about their bodies with their husbands, fathers or brothers. So it’s imperative to impart health messages to men,” Fletcher-Brown said. Swift economic development and brisk urbanisation are also causing breast cancer, the researchers observed. Besides, women prefer to have children at a later age and a lesser number of women is breast feeding their babies, which increases their odds of developing the disease. Working women in urban India also usually have a more western diet which is causing obesity which also increases the risk of breast cancer. The study said community health nurses had the biggest influence in raising awareness about early breast cancer symptoms. Additionally, schools and media have also been found to be good channels through which awareness could be brought in about breast cancer among young women.